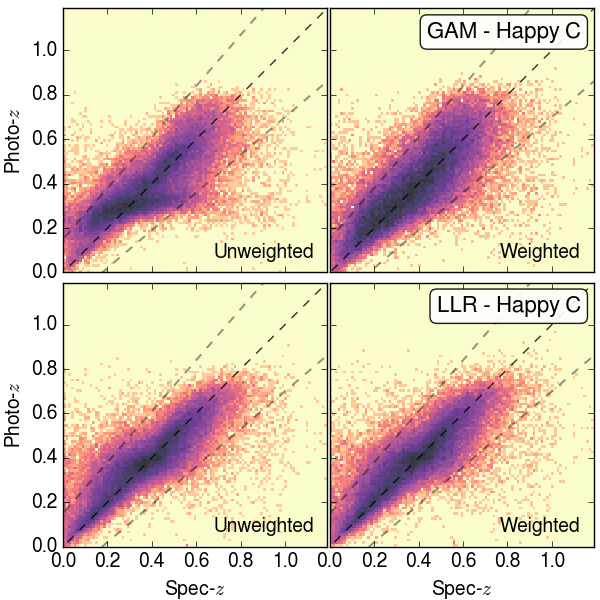 The full exploitation of the next generation of large scale photometric supernova surveys depends heavily on our ability to provide a reliable early-epoch classification based solely on photometric data. In preparation for this scenario, there has been many attempts to apply different machine learning algorithms to the supernova photometric classification problem. 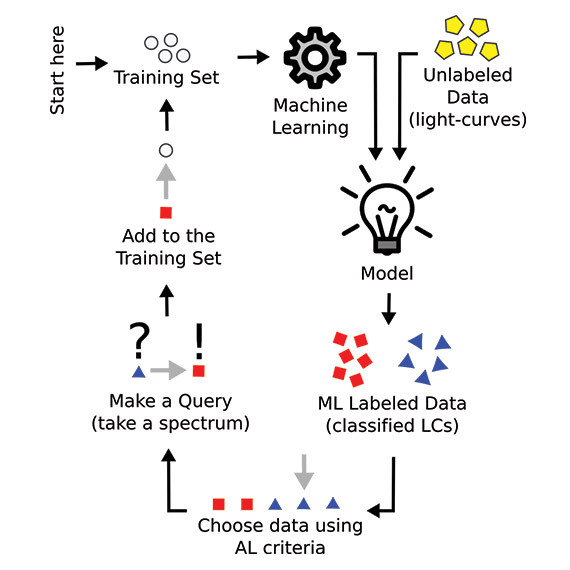 Although different methods present different degree of success, text-book machine learning methods fail to address the crucial issue of lack of representativeness between spectroscopic (training) and photometric (target) samples. In this project, we show how Active Learning can be used as a tool for optimizing the construction of spectroscopic samples for supernova photometric classification. As a proof of concept, we use the simulated data released after the Supernova Photometric Classification Challenge (SNPCC) and a random forest classifier. 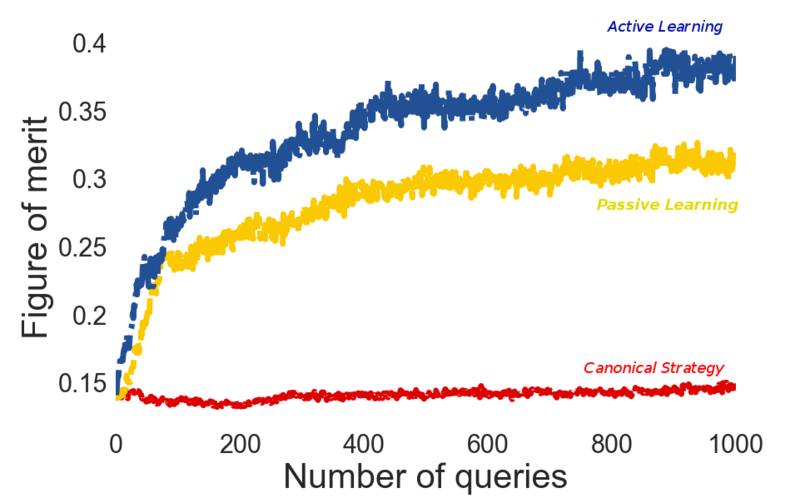 Our results show that, using only 12% the number of training objects in the SNPCC spectroscopic sample, this approach is able to double purity results. Moreover, in order to take into account multiple spectroscopic observations in the same night, we propose a semi-supervised batch-mode AL algorithm which selects a set of N = 5 most informative objects at each night. In comparison with the initial state using the traditional approach, our method achieves 2.3 times higher purity and comparable figure of merit results after only 180 days of observation, or 800 queries (73% of the SNPCC spectroscopic sample size). Such results were obtained using the same amount of spectroscopic time necessary to observe the original SNPCC spectroscopic sample, showing that this type of strategy is feasible with current available spectroscopic resources. This project is a result from COIN Residence Program #4 – Clermont Ferrand, France/2017. Illustration of Active Learning algorithm.